Crystal Palace may be on wretched form but, ironically, they are scoring more goals and creating more chances than at any time since they were promoted in 2013. Against a Manchester City side with just two clean sheets in 11 Premier League outings this season, Christian Benteke is overpriced at 11/4 to score anytime with Betfred. The former Liverpool forward has settled quickly in south London and is already scoring around the 1 in 2 rate which made him such a huge hit at Villa Park. The 25-year-old is averaging 3.4 attempts at goal per game, the same as top scorer Diego Costa. Crucially, almost all of those are taking place inside the penalty area where he is most likely to do damage. 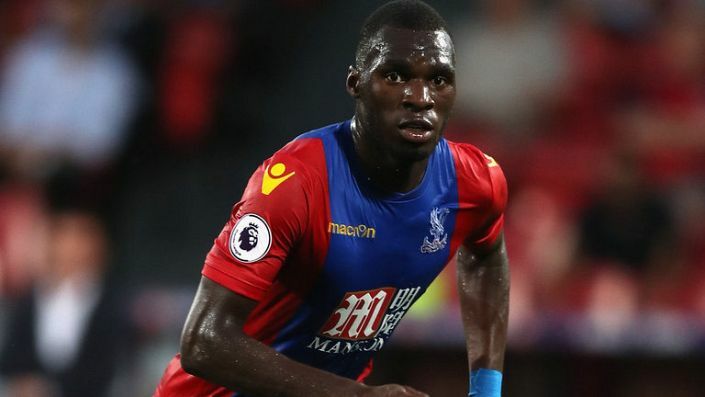 With City liable to have one eye on an away game in the Champions League in midweek, this is an opportunity for Palace and Benteke to at least find the net. Arsenal are seemingly in a mess but their price has now gone too far the other way. Palace have won their last three without conceding and are better away from home. Defeat against Palace was perhaps evidence of West Brom’s outrageous conversion percentages starting to cool.